Keeping your feet warm and dry is always one of the first things you look for in a work, hunting, hiking or winter boot. There are many different types of waterproofing techniques. Some involve waterproofing the exterior of the boot while others have waterproof linings or a combination of both. Below is a description of three different types waterproofing styles along with one warming liner. Some waterproof lining is used in combination with the warming liner and different waterproofing techniques can be used in combination with each other as well. Thinsulate is the top warming liner used in boots. Thinsulate liner sizing is described by its weight in grams. The sizing ranges from 200 grams to over 1,000 grams. 200 grams is used for cooler conditions, 400 grams is recommend for cold conditions, 600 grams is ideal for very cold conditions, 800 grams should be used for extremely cold conditions and 1,000+ grams is used for extremely cold conditions that also requires additional insulations. The Rocky Sport Utility Camo Boots Mossy Oak Insulated Hunting Boot 7481 is a hunting boot that uses 1,000 gram Thinsulate insulation and is tested to keep your feet warm in temperatures as low as -100 degree F! Gore-Tex is a waterproof lining. The lining is made up of 4 different layers the upper material, protective knit, Gore-Tex membrane and the inner lining. The inner Gore-Tex membrane is incredibly breathable that lets sweat vapors leave the boot as well as guard against cold and moisture by repelling water and wicking away moisture. 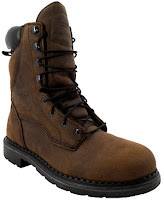 A great example of a boot using this technology is the Wolverine Boots Insulated Waterproof Composite Toe Boot 7217. 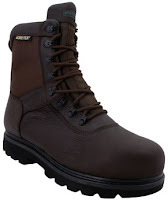 This work boot also uses waterproof leather, which is described in the waterproof outers section below. 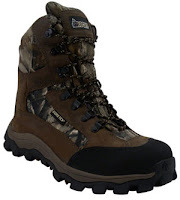 A hunting boot that uses a combination of 800 gram Thinsulate and the Gore-Tex lining for optimum waterproofing and warmth is the Mens Rocky Lynx Boots 8 Inch Realtree Insulated Waterproof Hunting Boot 7369. Dri-Lex uses diffusion to keep your feet dry from sweat. The material consists of three different perspiration-moving properties the acquisition face, transition zone and the transfer face. The acquisition face is polyester yarn woven in a 3D fabric structure that allows the transfer of moisture into the fabric. Diffusion of moisture through the acquisition face into the transition zone keeps the surface that contacts the foot dry, thus leaving the foot dry. The transition zone uses hydrophilic yarns so the moisture can move to the transfer zone. 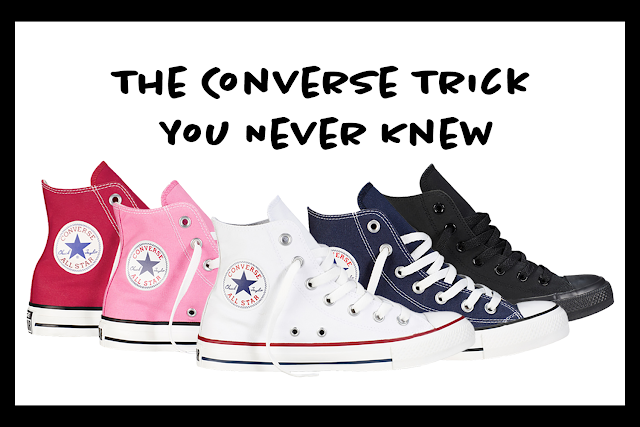 The transfer zone uses the same hydrophilic yarns and puts them in close contact with the shoes foam to transfer moisture by diffusion. In combination with other waterproof techniques or warming liner, Dri-Lex will help keep your feet dry all day no matter the activity. 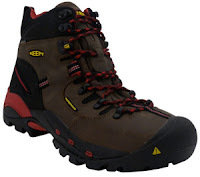 The Keen Pittsburg Steel Toe Waterproof Hiker Boot U61035 is a hiking boot that uses Dri-Lex technology to keep your feet dry. Waterproof outers include leather, nylon and rubber outers. Leather outers are designed with a waterproof membrane to keep water out and can also be treated to repel water. Nylon and rubber outers use a membrane and different waterproof treatments to keep water out, but also can be taped or sealed at all seams for maximum waterproofing. The Red Wing 8 inch Waterproof Work Boot 1411 is a great leather work boot that offers a water repelling leather upper with a waterproof membrane. 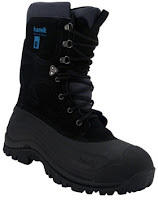 The Kamik Nation2 Steel Toe Waterproof Pac Boot is a winter boot that uses a rubber lower outer to keep water out. The upper is a treated nylon that repels water. The upper and lower seams of the boot are specially sealed by Kamik to ensure maximum waterproofing. Along with boots having these waterproof technologies we offer different sprays and rub on waxes, oils and dressing. 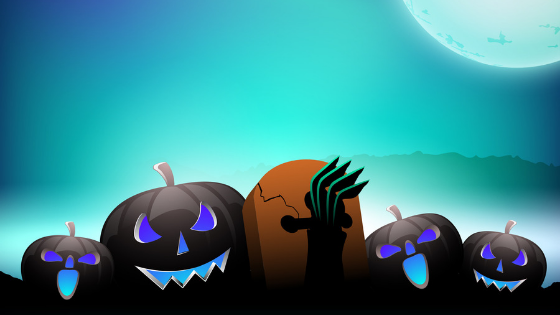 See our blog post on different waterproof application products here. 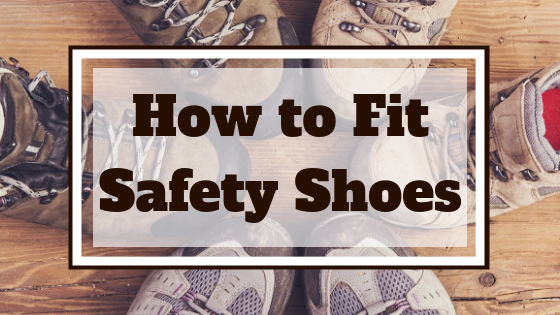 No matter the outdoor activity you are doing, it is very important to keep your feet warm and dry. Rogan’s Shoes has the waterproof boot you need, whether you’re hunting, working, hiking or just looking for a great winter boot. Find a Rogan’s Store located near you or go online at rogansshoes.com.